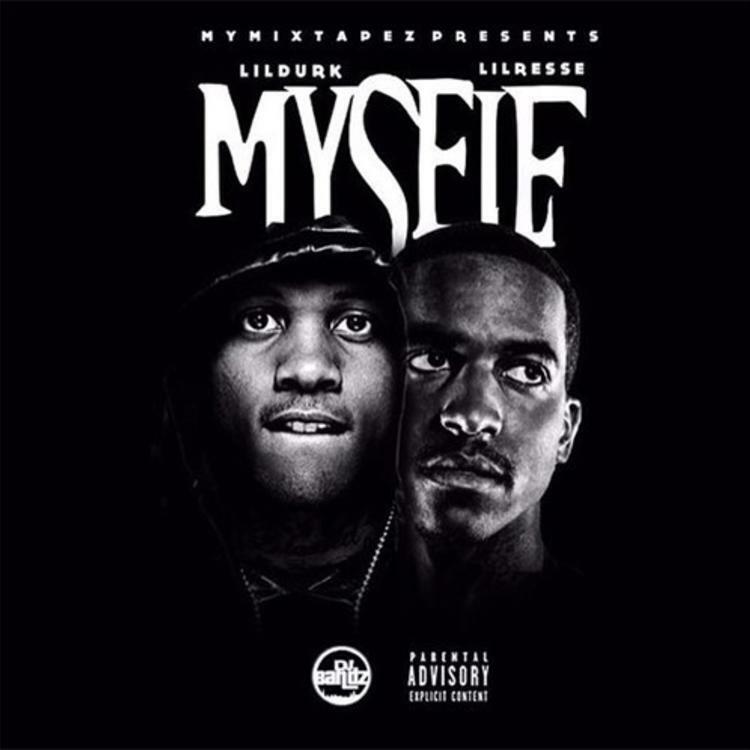 Lil Durk and Lil Reese drop "Myself." As we wait for Lil Durk's debut album, Remember My Name, the Def Jam signee has decided to team up with close collaborator Lil Reese for a new track, "Myself." The collaboration is a high-octane ride through the Chi-town streets. Durk sings a deliberate, catchy hook, and both guys lay down hungry bars over a spooky production. Due to the untrustworthy nature of their surroundings, both Durk and Reese often prefer to ride solo. We're glad they came together for this one. No word on whether "Myself" is a one-off or if Durk and Lil Reese have a joint project planned for the future. Pre-order Durk's Remember My Name here, out June 2.